Butterflies. Yes we all love butterflies.How often have we marvelled at a colourful butterfly fluttering from one flower from to another or over a field? These delicate, ephemeral creatures bring cheers to our gardens. 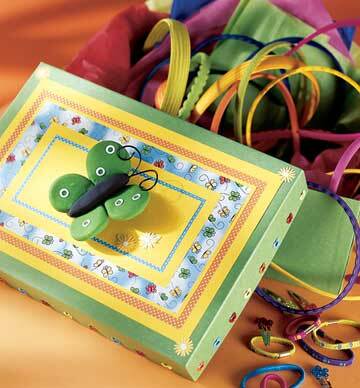 The fluttering butterflies are symbol of freedom and beauty. Their stunning designs and vivid colours remind us of the nature's bounty and the Master Craftsman's ingenuity! So incorporate this beautiful element into your interior with these delightful accessories. Take the butterflies to your walls and fabrics with these fine embroideries and framed beauties that will definitely add pops of colour and a touch aesthetics to your rooms. 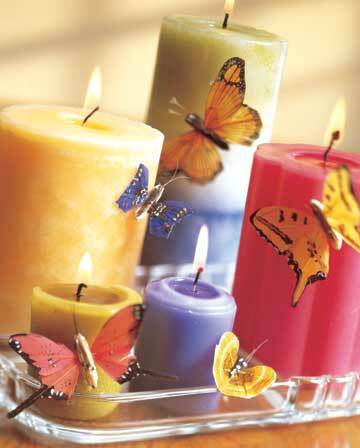 So do not get that fluttering feeling in your stomach at the thought of home decor. 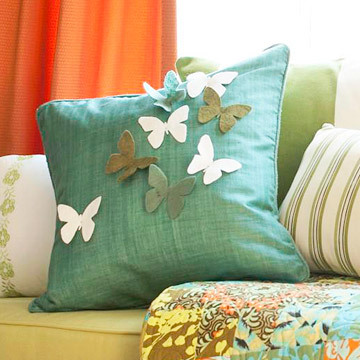 These butterflies will really add dollops of cute accents to your rooms and keep you connected with nature.